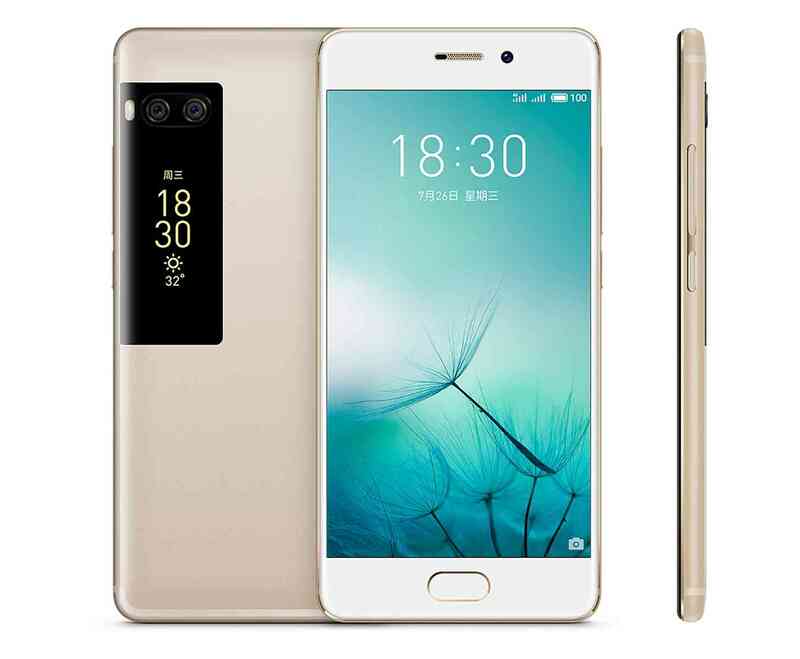 Meizu is one of the few Chinese OEMs that is known for their premium build smartphones. Like the Meizu Pro 7, the Meizu Pro 7 Plus also comes with the innovative secondary display. The Meizu Pro 7 Plus also boasts of a powerful hardware so you need not worry about poor performance. 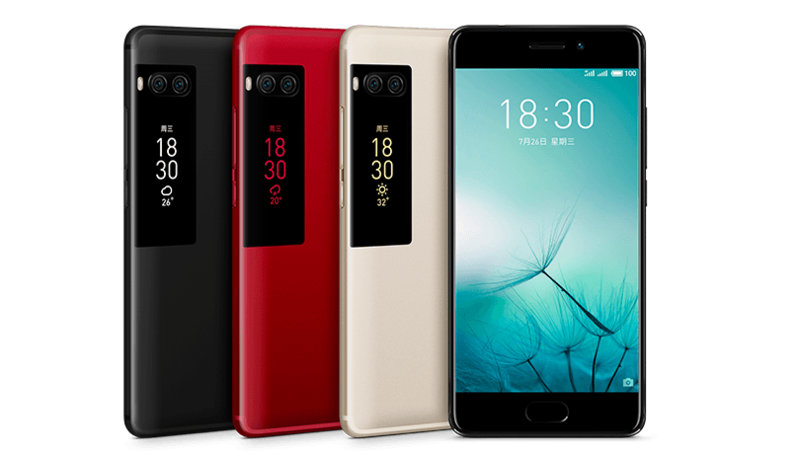 This is definitely one of Meizu’s best smartphones made yet as it as it has an all round impressive spec sheet ranging from display, design, hardware and so on. Aside the secondary rear display which is the eye catching feature of the smartphone. The Meizu Pro 7 Plus is quite a beauty and a striking similarity of the Meizu Pro 7. It features a well built Aluminium alloy unibody which is also nicely polished. The Meizu Pro 7 Plus features a rectangular design with slightly rounded edges. The smartphone speaks premium in every way from the way it feels when held to its look. The Meizu Pro 7 Plus unlike what you have been used comes with two display screens. A 5.7-inch AMOLED 1440 X 2160 pixels display and a smaller rear 1.9-inch AMOLED 240 X 536 pixels display panel. The secondary rear display is surely a standout feature and probably the reason you might want to check out the smartphone. The colour representation is superb with nice contrast and stunning visibility under the sun. The secondary display also comes in very handy from time to time and will separate the smartphone from its other competitors. You don’t really have a large battery on the Meizu flagship. Although it should be able to last much longer than the mediocre smartphones we have around.. The Meizu Pro 7 Plus features a 3, 500mAh battery capacity equipped with fast charge feature. This should get you about a day of power without having to plug it in. As a picture lover, I am pleased to tell you that the Meizu Pro 7 Plus comes with a dual 12MP + 12MP rear camera which is kinda the thing in vogue nowadays. There’s also a nice 16MP camera with LED flash which comes is very useful for taking selfies at night. Meizu packs the Meizu Pro 7 Plus with a powerful SoC one worthy of a flagship like this smartphone. The smartphone features the latest MediaTek Helio X30 processor clocking at a maximum of 2.8GHz. In addition, there’s an Imagination PowerVR GT7400 GPU which is more than capable for handling your graphics. Also the Meizu Pro 7 Plus has an enormous 6GB RAM alongside two ROM variant, a 64GB model and a 128GB model. With the above and the aforementioned SoC, the smartphone should deliver nothing short of a smooth performance. The Meizu Pro 7 Plus runs on Android 7.0 Nougat with the Flyme 6 UI on too which makes quite different from your stock Android OS. The Meizu Pro 7 Plus is available in various online shopping platforms and retail outlets around the world. It costs about 200, 000 Naira to 275, 000 Naira depending on the deal and your location in Nigeria.